Home / Blog / What is Pure CBD Oil? Many people are wondering about what or when they hear the word pure CBD oil what that means. Or what to expect from the CBD products that refer to pure CBD oil. 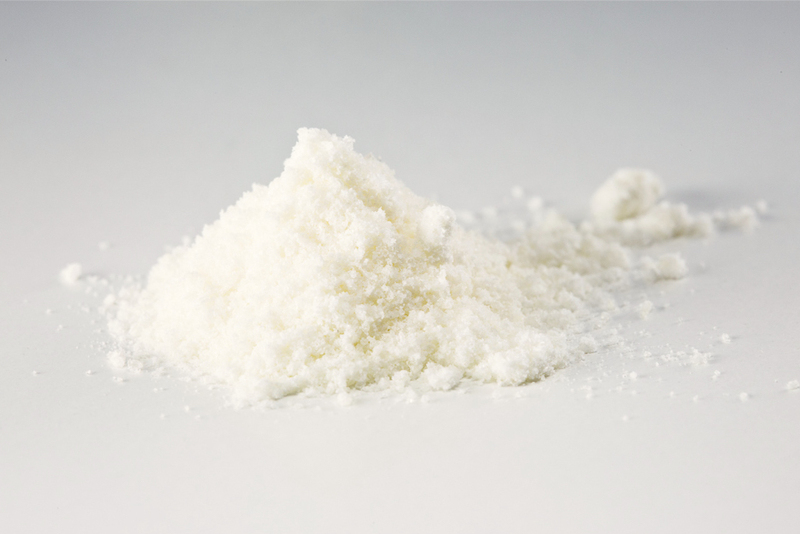 CBD in its Isolate form is 99% + pure CBD isolated cannabidiol cannabinoid in its purest isolated form. So its CBD extracted down to it’s purest form. If you have not had a chance to try it you are missing out. 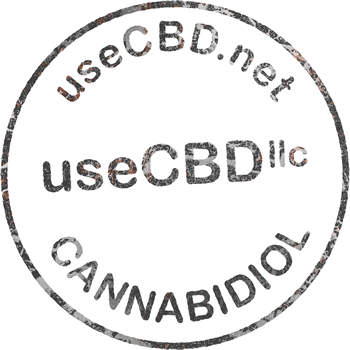 Many CBD products including Tinctures, Topicals, CBD Capsules, CBD edibles and more that have or is recognized as Pure CBD Oil or CBD only is made using CBD Isolate. A carrier oil is also used. The most popular is MTC oil. MTC oil can be used in a variety of qualities as you get what you pay for in regards to MTC oil. It makes an excellent very healthy carrier oil. The amount of CBD isolate used and the MTC oil content is basically the ratio of CBD Isolate to MTC. For example a 1 oz. bottle of CBD Tincture 750mg of CBD. CBD Only or Pure CBD oil. This would be approximately 1mg per drop. A disposable vape pen may contain 200mg and very little MTC. Making it a very popular way to get your CBD. You may also take a look at the test data for the particular pure CBD oil product you are considering. Pure CBD oil is extracted from the Cannabis Sativa plant family. Many of the hemp strains grown may differ in quality and traits. Similar to the different marijuana strains available and those strains being unique in their own ways. Many hemp strains may differ in their traits as well. The extraction process may also affect the quality of pure CBD oil. For most part if you enjoy CBD you will find that pure CBD oil is the bomb. The best way is find out works best for you. If you enjoy vape. Then CBD Vape pens are an easy enjoyable way to get your CBD. Some people prefer Tinctures. You simply place a few drops under the tongue throughout the day and your rockin. When taking CBD capsules you may even notice a different effect. That’s why you will have to figure out what you enjoy and what works the best for you. You will discover that taking pure CBD oil consistently you will notice many positive effects in your life. When using pure CBD oil the benefits to using it over a full spectrum CBD oil can depend on the user as there are many benefits to using CBD for many different things. When you are using pure CBD oil you are getting the benefit of using a pure 99%+ product. If you are vaping or dabbing CBD having a pure CBD product like CBD Isolate will give you the most benefits. Pure CBD oil benefits that you can feel very quickly after using. Many people are experiencing great benefits using pure CBD oil. While shopping for CBD you may also see CBD products that say full spectrum CBD oil. Full spectrum CBD oil is CBD extracted that has other cannabinoids in it as well as CBD. Per the Farm Bill Act full spectrum CBD may contain less that 0.3 THC which is still non psychoactive as it has very minuet levels of THC. Full Spectrum CBD oil is usually made from CBD distillate extracts. The CBD distillate will carry the cannabinoids from the whole plant extract including high concentrations of CBD. These cannabinoids may also be very helpful and of value to you as well. Again the most concentration of full spectrum CBD will be CBD but the trace cannabinoids may exist depending on the hemp strains used and the particular extract. In small amounts but can also be very helpful and beneficial to you as everyone may benefit differently. Some people may prefer using a Full Spectrum CBD product while other may prefer using a Pure CBD oil product. Hopefully this helps give you a better understanding while shopping around.